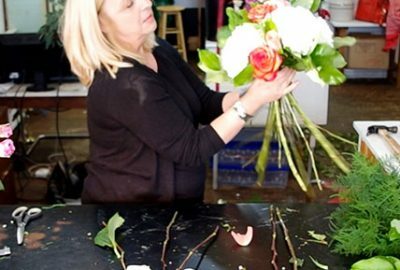 You have plenty of options at your disposal when selecting funeral floral arrangements for sympathy occasions. In this short video I want to share a few ideas for you to consider when choosing a sympathy arrangement to best suit the individual receiving. If you have any questions about this video or others please let us know.